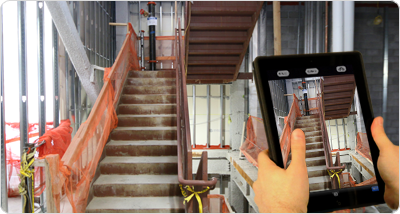 Site Map Cam is an easy-to-use app that helps you document conditions and track progress by attaching your photos to construction site plans. Email or take a photo of any blueprint, site plan or building drawing. Use the integrated map to align the plans and establish the geo-coordinates of your location. Capture important visual evidence of pre-existing and as-built conditions. Monitor progress and make notes of potential issues at your convenience. Enhance your photos by adding notes via text or voice command. Multiple notes can be attached and photos can be easily retrieved by searching a keyword or hashtag. 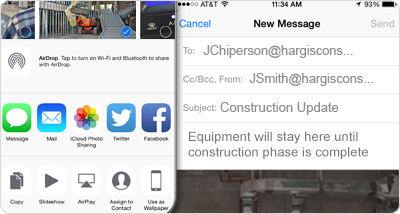 View, update and manage all geo-tagged jobsite photos in one central location. 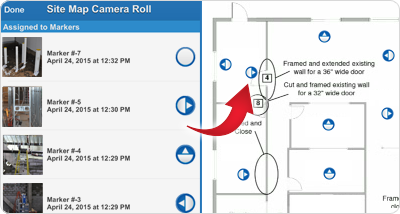 Select any photo to see its location on your floor plan, virtually traveling to the marker to take new photos. The photo album allows users to better understand where images are located throughout the site plans. Take new images as construction progresses and use the unique double exposure tool to accurately overlay the previous ones. This process makes it simple to analyze changes and compare details. Save and email photos in real time to accelerate decision-making. Share important information with your project team and promote milestones to the public. 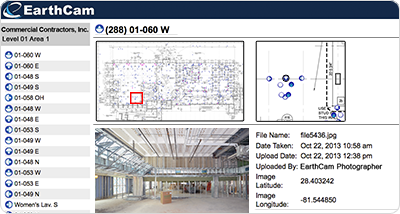 Request a Project Archive at any milestone and Site Map Cam will provide a secure web address to view or download the archive of your building plans, markers and full-sized photos. The Project Archive download will be made available in an HTML format for any offline use. 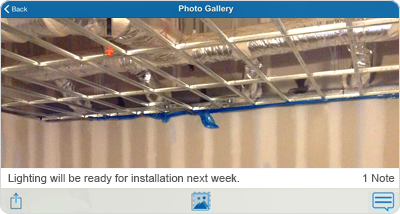 Additionally, the HTML archive can be converted to a PDF with clickable links to all of your captured jobsite photos. 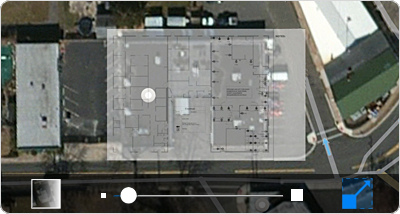 Site Map Cam’s capabilities extend beyond the construction industry. 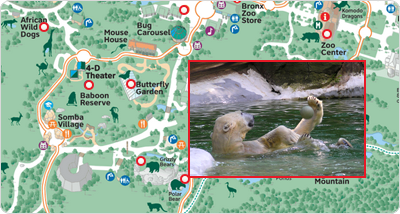 Users in the tourism, forensics, retail, entertainment and real estate industries have the ability to view photos geo-tagged to a specific location, make notations and enjoy sharing visual information. 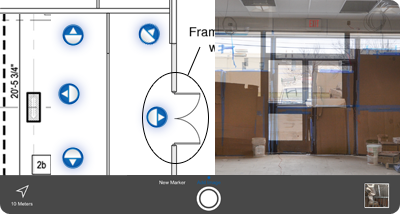 Learn how you can integrate your Site Map Cam app images with EarthCam's Control Center 8 software.